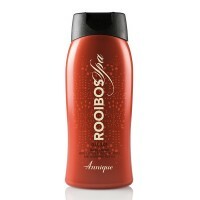 Made from glycerine and Rooibos extract that are kind to your skin and moisturise while cleansing. Glycerine does not strip the skin from its natural oils. 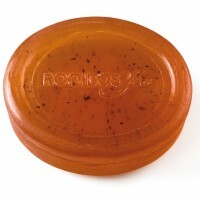 It helps to attract water to the skin, and keeps it in the skin, which means your skin can stay hydrated and nourished. 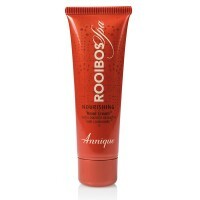 Made with Rooibos extract and Rooibos infused oil, for its natural antioxidant and anti-ageing benefits. Roman chamomile floral water soothes and calms skin, while sweet almond oil and cocoa butter moisturises and cares for your skin.